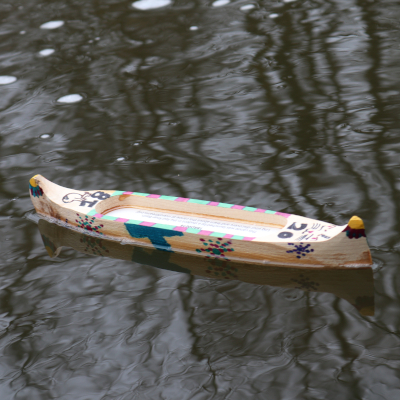 Let us know where you found a River of Dreams canoe! Enter your canoe number to find out where it is! 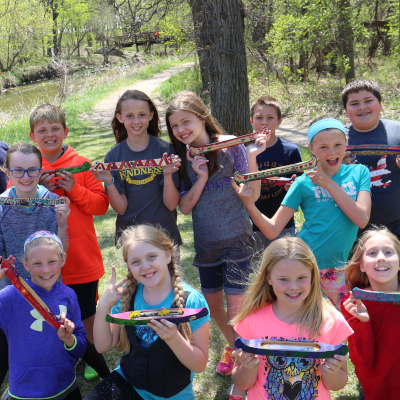 See the latest Canoe sightings!